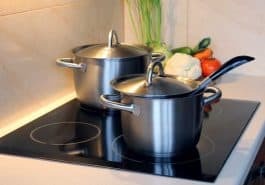 What is the Difference Between Ceramic and Induction Cooktops? 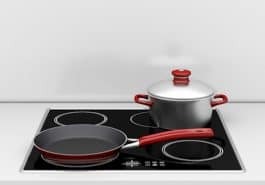 The main difference between a ceramic and induction cooktop is how they create heat and how this then spreads and transfers into the pot or pan on the top of the cooker. What is an Induction Cooking Hob? 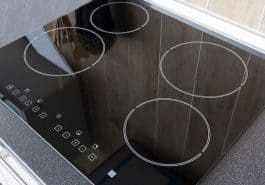 Induction hobs use a different heating mechanism than conventional ovens that have electric heating elements or a gas flame. 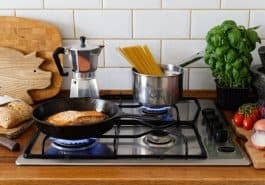 Buying a new cooktop is a hard decision and finding the one that is perfect for you can also be difficult, especially when there are so many options. 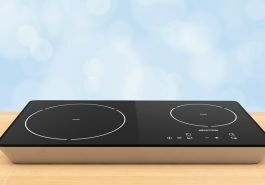 Is Induction Cooking Better than Electric? 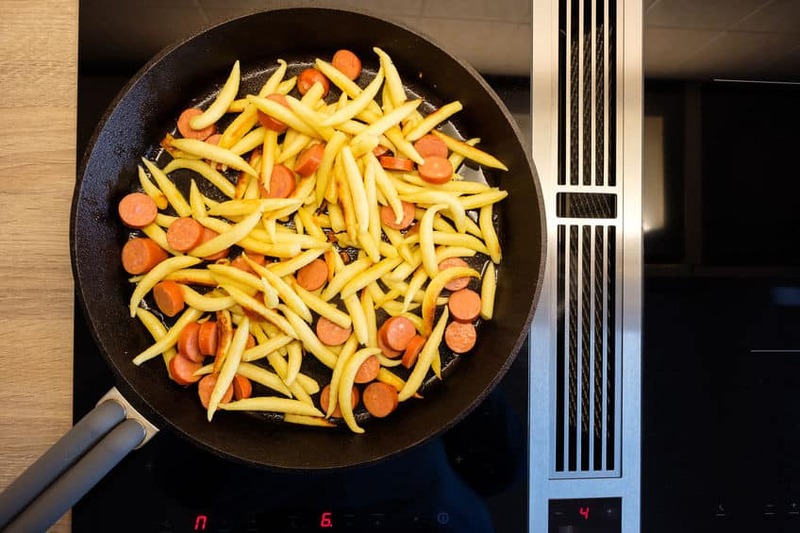 Thinking of switching to induction cooking? 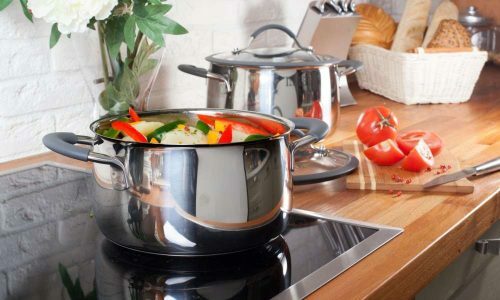 We present the pros and cons of induction and electric cooking. 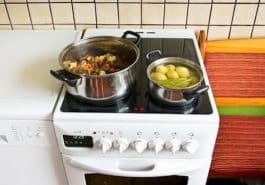 Is Induction Cooking Better Than Gas? 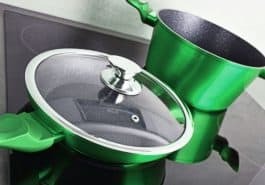 As the debate between induction cooking versus gas continues, we put together a short guide looking at the pros and cons of both. When you enter the world of built-in induction cooktops, you’ll never want to go back to simple electric or gas range cooking again! 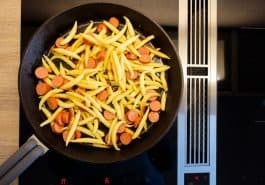 Read here about the best built-in induction cooktops and enjoy a whole new kitchen experience.